Erika Price Handcrafted Artisan Jewellery: Free Shipping During March! 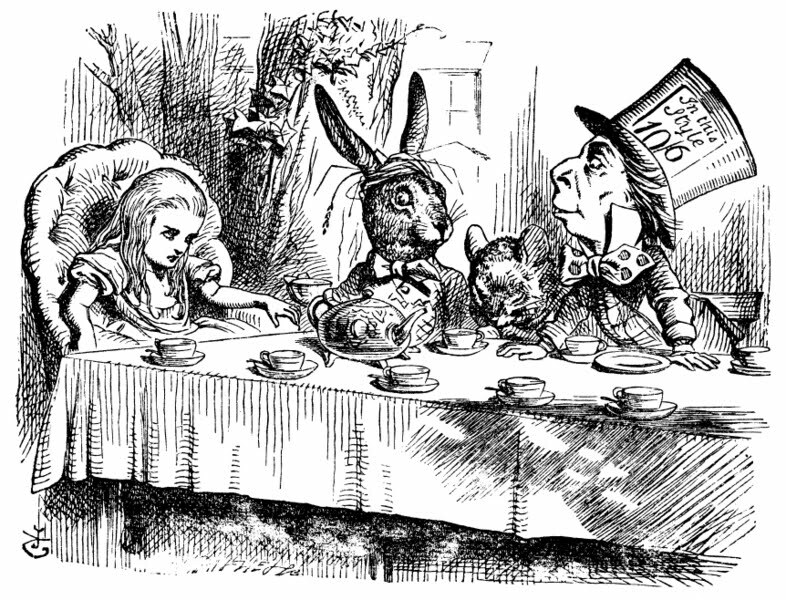 Yes dear readers, I've gone as mad as a March hare! Finally flipped! Gone stark raving bonkers! If I wasn't already, that is! For the whole month of March I'm offering free shipping worldwide in both of my Etsy shops, when you spend 15.00 or more! To benefit from this crazy deal, simply visit my Blucha Vintage Style Jewellery shop or my Erika Price Jewellery shop, and apply Coupon Code FREEMARCH13 at checkout!